I am part of a wonderful group of Naturally minded, Christian bloggers. As 2014 comes to a close we joined forces to share our favorite content. Yesterday I shared the best dairy free recipes from ALN yesterday, today’s theme is gluten free. 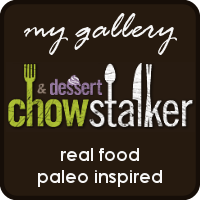 There is a great collection of gluten free recipes from the other ladies at alternative living network, plus a few of my own. Everything from main dishes to snacks with just a slight emphasis on sweet. Wow, that’s quite a list, Debra! Thanks for including my cheddar biscuits. I’ve pinned it to try the others as well! Happy New Year! I got excited when I saw them. They look great! Absolutely delicious.